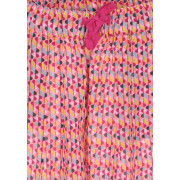 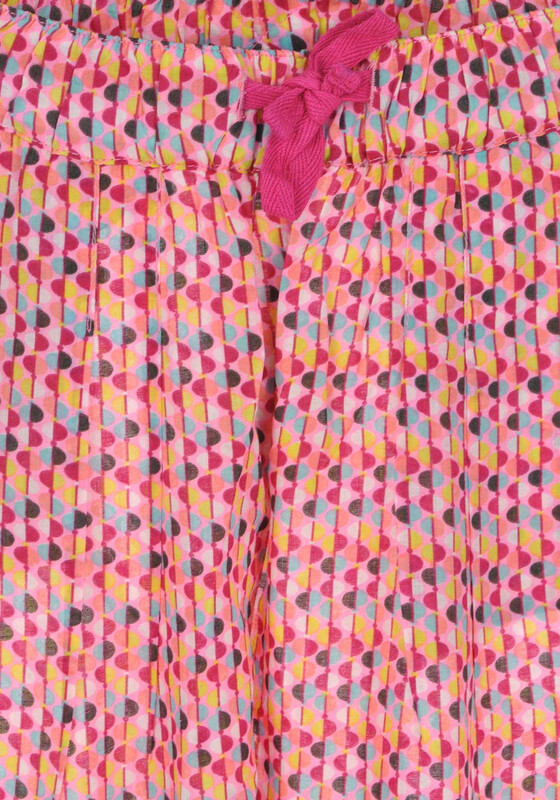 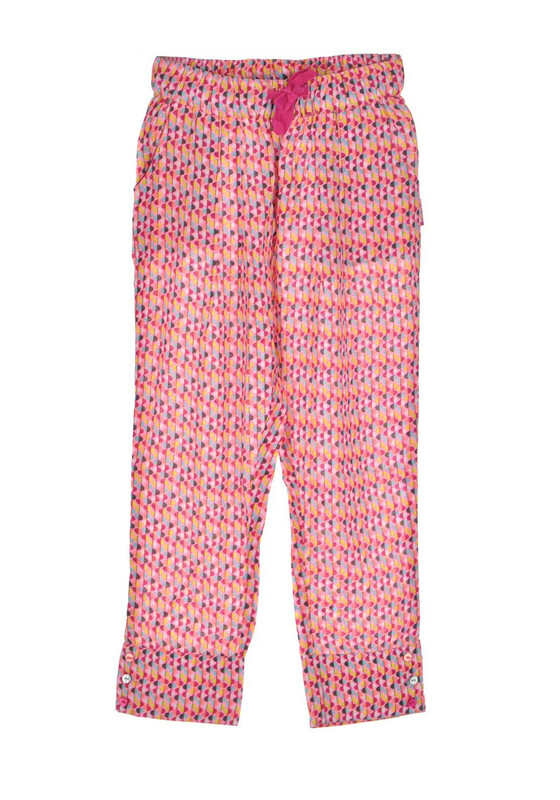 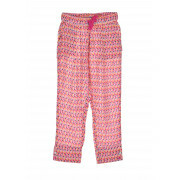 A light and stylish pair of trousers from Tuc Tuc in pink with a trendy coloured geo print. 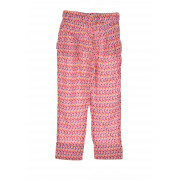 It features front pockets buttoned leg cuffs and an elasticated waist with drawstrings. 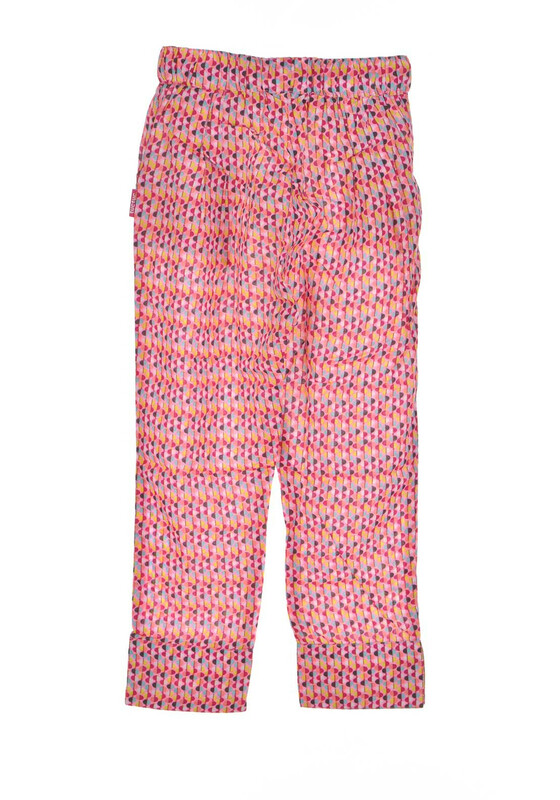 Team with a plain t-shirt and sandals.